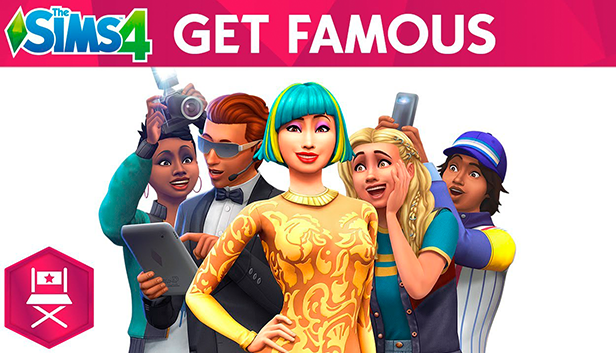 Enjoy the power to create and control people in a virtual world with The Sims™ 4. 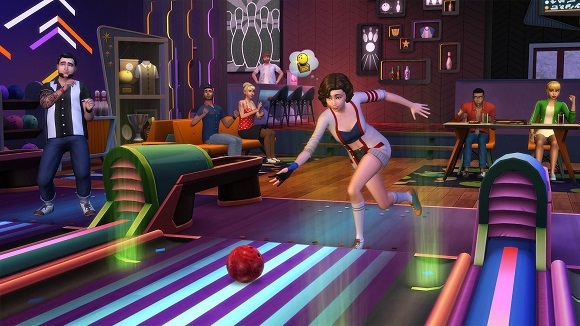 Customize your Sims' appearances and personalities. Build them the perfect home, choosing your favorite design and décor options. 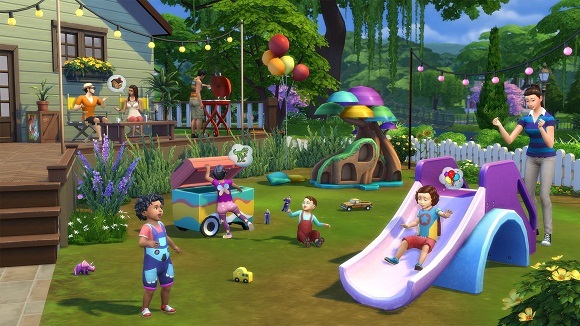 Create relationships with other Sims; let them pursue careers and develop skills. 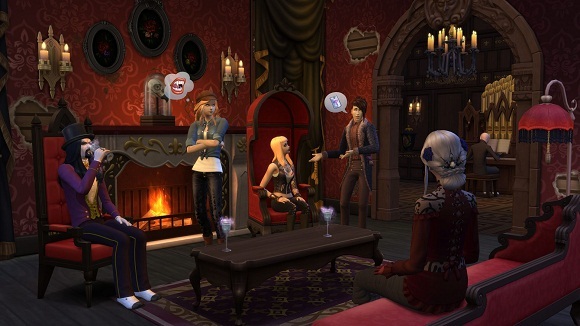 It's up to you who your Sims will be and the direction each one's story will take.